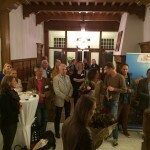 On October 30th, 2015 TCB-Europe participated in the third edition of the Caribbean and Latin Workshops in Utrecht. 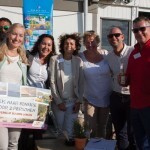 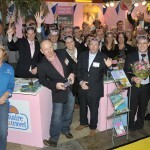 This annual event is organized for travel agents in the Dutch Market and more than 100 travel agents were expected to attend. 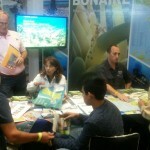 In short sessions and groups, we presented information about the destination and included key selling points. 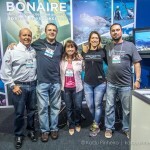 Tiempo de Fondo Argentina reporting Karol Meyer in Bonaire! 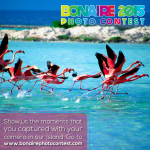 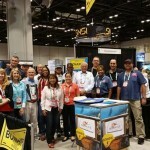 Bonaire Photo Contest II Edition! 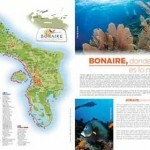 NEW BONAIRE PORTUGUESE SPANISH BOOKLET LAUNCHED! 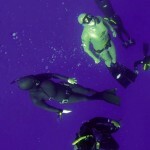 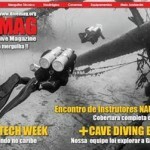 BONAIRE THE NEW TECH DIVE DESTINATION! 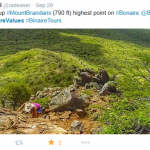 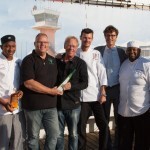 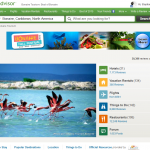 BONAIRE’S CAMPAIGN ON TRIPADVISOR GOING STRONG!